Contracted Proponent Principal Researcher for Carbon Farming Initiative methodology for Passive Landfill Gas Drainage and Biofiltration. Leader of initiative to make this the first Carbon Farming Initiative methodology written in plain English (see Blog Writing plain English science into legislation; or Compost Eats Methane). See more information on the Program Delivery and Project Management page, on the Palerang Water Futures website. Energy and carbon training project. 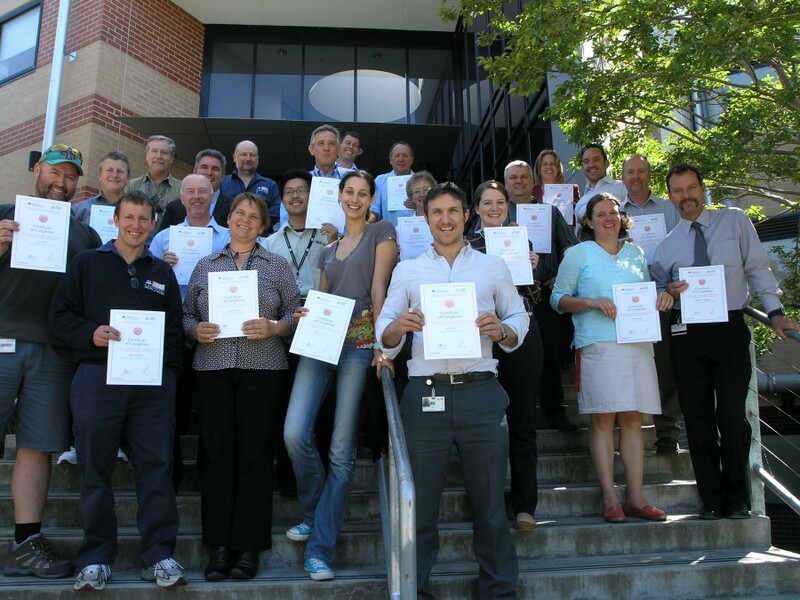 See case study on ANU Environmental Management Program. The project trained local riparian landholders in techniques for measuring and monitoring riparian zone management. It mapped habitat values and threatening processes along the whole length of the river. It developed information kits on how to manage riparian zones to conserve aquatic life and distributed the kits to every riparian landholder along the length of the river. The project won Third Prize in the 2009 NSW Landcare Awards. See story in The Landcare Perspective. See The Bank Job Place Story.